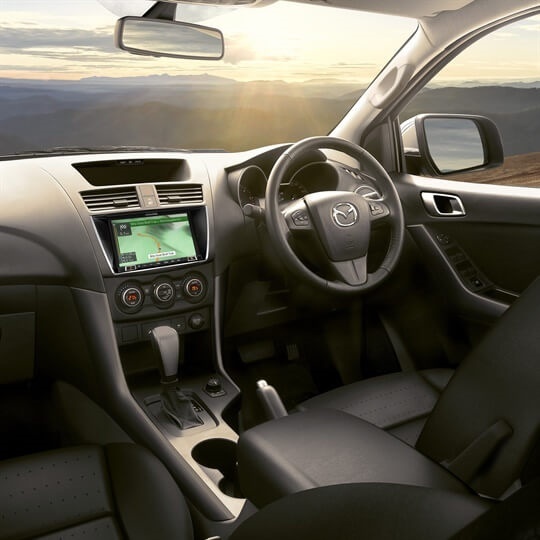 View the features for the Mazda BT-50 at City Mazda below. 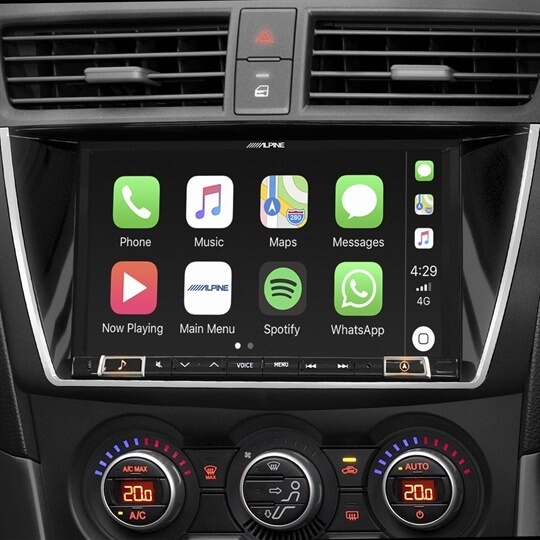 Do business or connect with the world around you with Apple CarPlay® and Android Auto® available when you pair up your compatible smartphone. 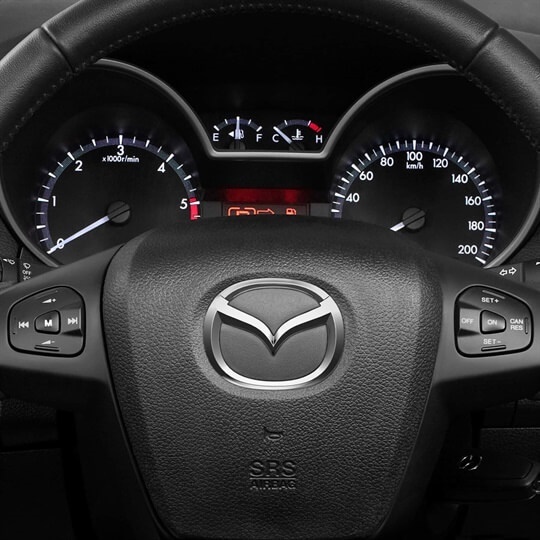 Get where you're going quickly and easily with BT-50's integrated satellite navigation system. Drive down steep slopes with ease, thanks to BT-50's HDC feature maintaining smooth and steady control of your speed all the way. Available in BT-50 XT Single Cab, Freestyle Cab and Dual Cab (shown). Available in BT-50 XTR Freestyle Cab and Dual Cab (shown). Available in BT-50 GT Dual Cab only.